Manufacturer of a wide range of products which include safety equipment, safety helmet acme and safety helmets for construction. We are offering wide range of safety equipment that includes safety goggles, safety helmets, reflective jacket, safety ear plug, safety hand glove, first aid box, safety ring, vertical ascent & descent system, hooks and lanyards. Our safety equipment is made using quality materials that ensure safety. Champion with Ratchet Fitting Inner. 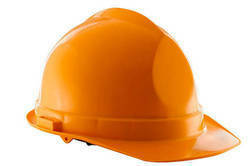 We are engaged in manufacturing and supplying Safety Helmets for Construction for our clients. 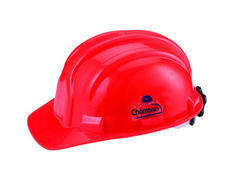 These safety helmets perfectly fit on the head and have excellent finishing for long lasting use. 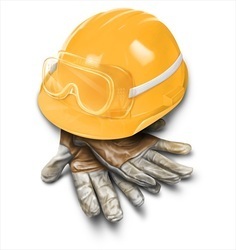 Looking for Safety Helmets for Construction ?